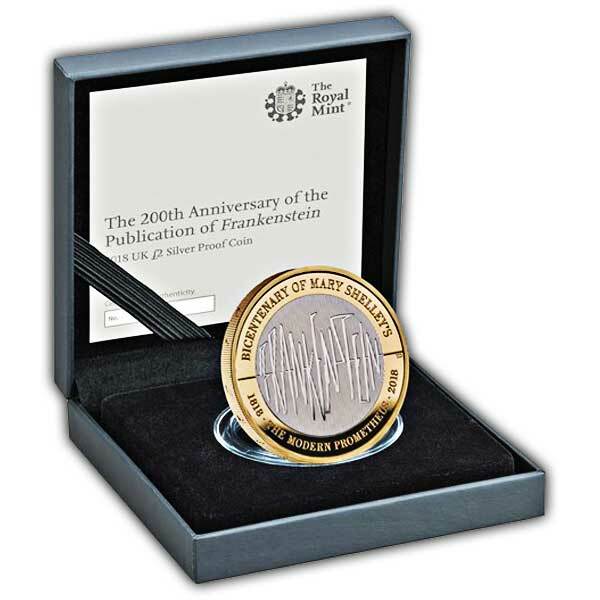 To mark the 200th anniversary since Frankenstein was very first released, we are happy to launch a coin developed by Royal Mint coin designer Thomas T. Docherty. Influenced by the trigger of motivation which appears upon experiencing Frankenstein, Thomas' design represents an ECG display style phrasing of 'Frankenstein', portraying the rugged pulse of a heart beat. Frankenstein is among the most popular and long-lasting books of perpetuity. For 200 years, the story has actually initiated discussion, provoked extreme and intellectual thinking, triggered disputes on clinical developments and has actually been at the centre of public understanding. 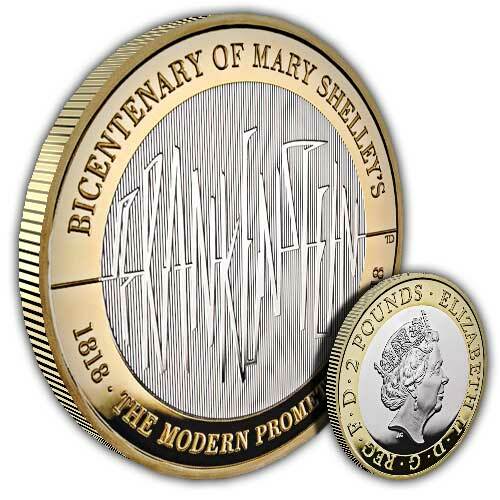 The tradition of Mary Shelley's production is indisputable and extensive. Continuing to influence generations of people who experience the book, from authors to artists to film-makers, Frankenstein is talked of as passionately today as it was when it was very first released in 1818.